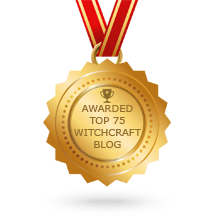 What does it take to safely and effectively practice Magick? 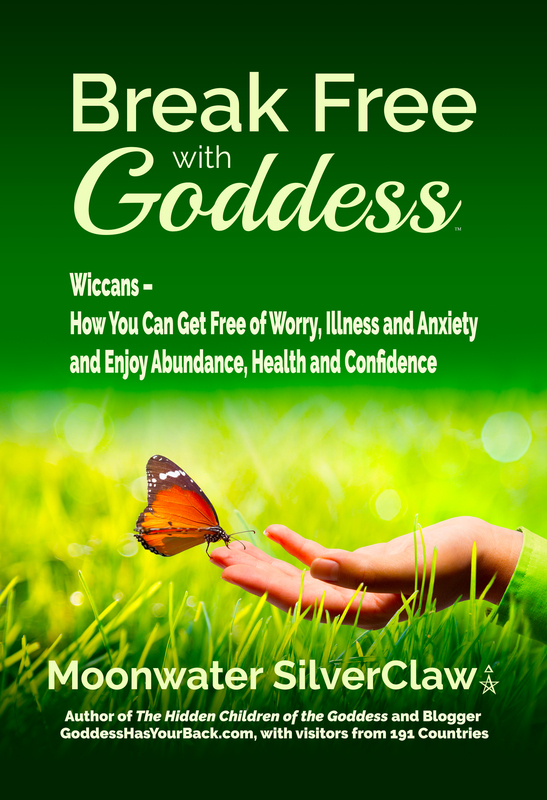 Want to connect with the God and Goddess through a life-fulfilling path of Wicca? 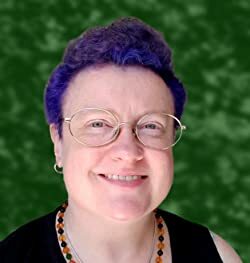 Learn from celebrated author/blogger/Wiccan Third Degree Priestess Moonwater SilverClaw and High Priestess Deni Kopplin and their Coven Corvus Ouroboros in the South S.F. Bay Area. 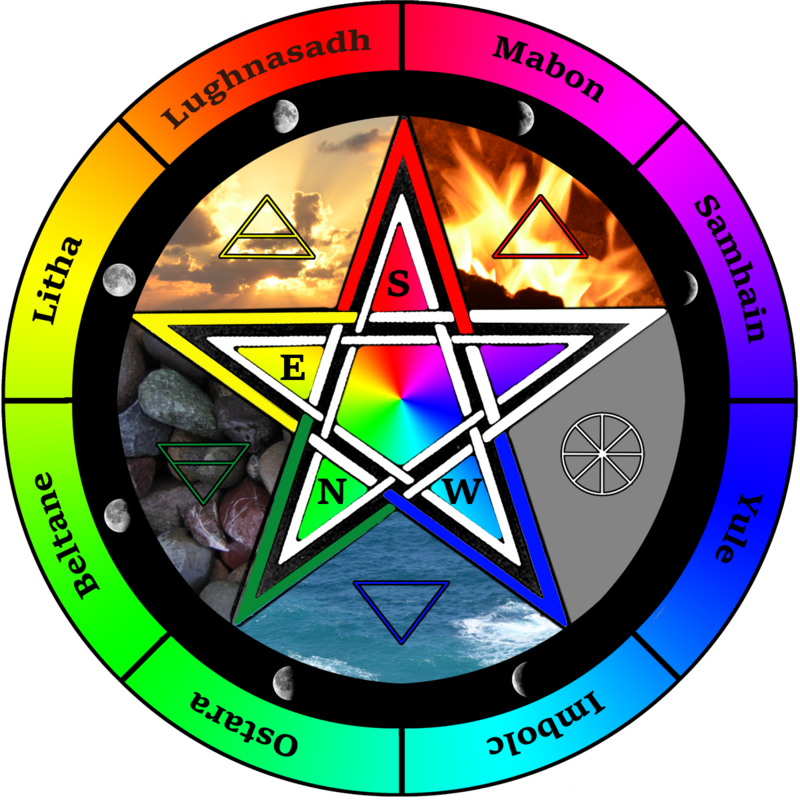 This is a special opportunity to learn the British Traditional approach to Wicca. “The God of Death won’t leave,” I said, really concerned. My mentor nodded; she understood. This was years ago around the time of Samhain. The God of Death has many faces. The one I kept seeing was the corpse-face of a deer on a man’s body. “The God of Death wants to talk to me,” I said. My mentor suggested that we do a meditation so I could find out his reason for a conversation. My mentor and I settled down in her living room, and soon I went to the astral plane to talk to the God of Death. Once I was done and had received his message, I came back to the mundane world. But I didn’t come back alone. The God of Death clung onto me and wouldn’t leave! I ended up doing a ritual in the woods and appeased him with a gift of a pomegranate. Finally, he left me. What a relief! I learned something of vital importance. It’s necessary for us to Cast Circle BEFORE we do a meditation. I repeat: Cast Circle BEFORE, you do a meditation. In essence, I was fortunate. I learned a big lesson without having to pay a big price. If I had Cast Circle, then the God of Death would not have returned with me from the astral plane. P.P.S. I’m pleased to invite you to a Free Event that I’m co-hosting “Discover Your Enchanted Prosperity” in Sunnyvale, California — March 9th at 6:30 pm.